There was good news this month when the European Parliament passed a resolution supporting the creation of an Arctic Sanctuary covering the vast high Arctic around the North Pole, giving official status to an idea that has been pushed for by Green activists and campaigners for several years. Greenpeace has been campaigning for a global Arctic Sanctuary for several years, including gathering some 5 million signatures from around the world, because there has been rising interest from governments and industries to exploit the once inaccessible wilderness for fish and fossil fuels. 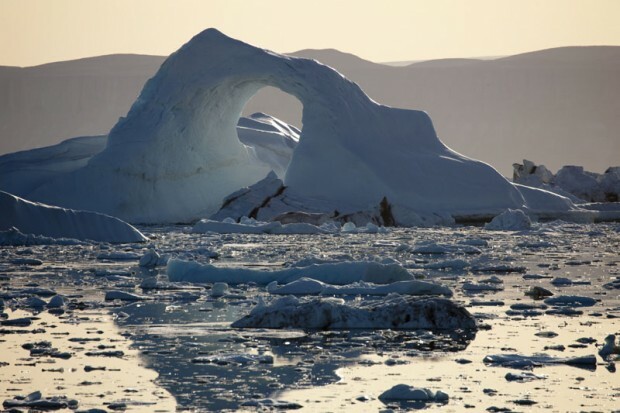 In addition to supporting an Arctic Sanctuary, the European Parliament’s resolution would ban fisheries in the high Arctic seas “until the establishment of appropriate regulatory mechanisms and protection.” It also calls for “strict precautionary regulatory standards” when it comes to fossil fuel exploration and extraction in the region. Last December, Gazprom become the first energy company to begin pumping oil out of the Arctic seabed. In response to this the European Parliament expressed “strong concern regarding the rush for oil exploration and drilling in the Arctic without adequate standards being enforced”. This entry was posted in Arctic drilling, Environment, Fish, Fishing, Nature, Oil drilling and tagged Arctic, climate change, European Parliament, Greenpeace. Bookmark the permalink. Would be nice if the U.S. and Canada would do the same if they are not already. At least some good news… thanks!